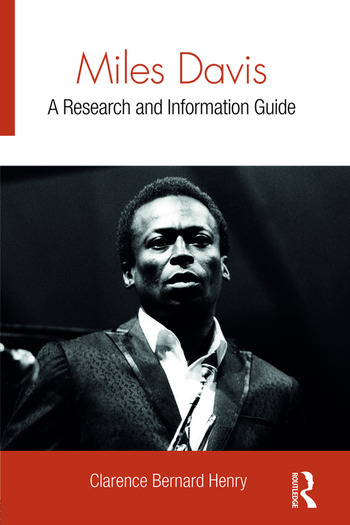 This research and information guide provides a wide range of scholarship on the life, career, and musical legacy of Miles Davis, and is compiled for an interdisciplinary audience of scholars in jazz and popular music, musicology, and cultural studies. It serves as an excellent tool for librarians, researchers, and scholars sorting through the massive amount of material in the field. Clarence Bernard Henry is Director of The Henry Center for Multicultural Education & Global Research. He was Assistant Professor of Ethnomusicology at the University of Kansas and Assistant Professor of African and African American Studies at Indiana State University.